CJ1W-CIF11 RS-422A Converter From Omron is very important converter which connects directly to a CS/CJ-series RS-232C port and converts RS-232C to RS-422A/485. 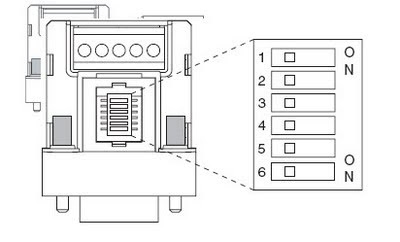 This document will help you in finding General Specifications, Pin Arrangement for RS-232C Port, RS-422A/485 Terminal Block & Block diagram, DIP Switch Settings, Wiring, Installation of CJ1W-CIF11. Subscribe to Automation-Talk by Email. Subscribe to Automation-Talk by Email for more manual & PLC Programming.